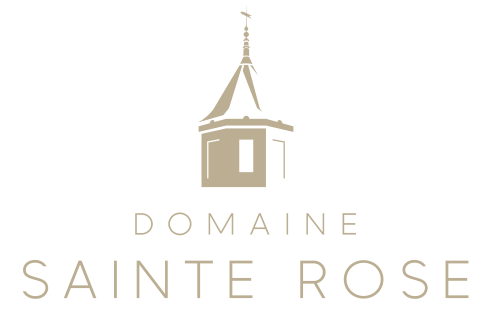 This is our 17th harvest at Sainte Rose and after a challenging 2018 growing season it has started very well. The beginning of the year started with ‘the Beast from the East’, which kept the temperatures cold and prevented the vines from budding too early, which was a good thing. 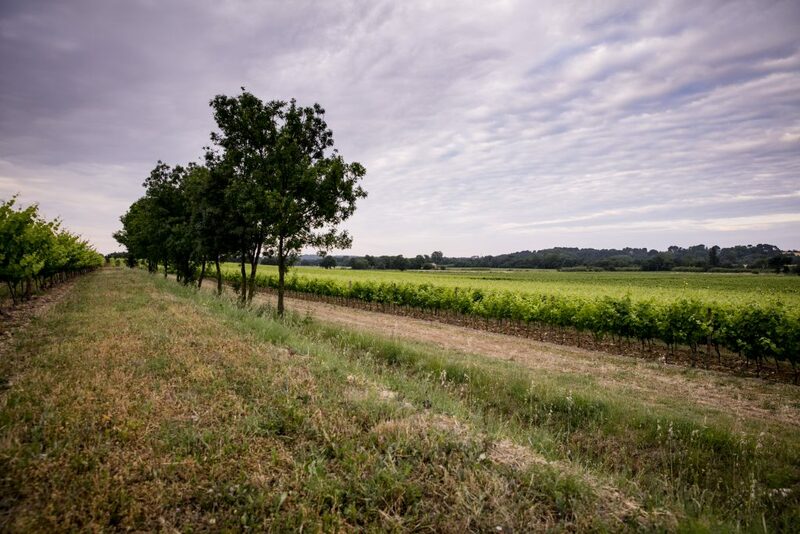 Subsequent, regular rainfall however meant that it was difficult to access the vineyards to work the vines and there was much heavier disease pressure than usual.  The team at Sainte Rose have managed this pressure extremely well and grape yields and quality are looking excellent. Maturity accelerated at the end of July and beginning of August as the daytime temperatures reached 44 degrees C! Regardless is is not the earliest start to the ‘vendange’ we have experienced at Sainte Rose, but the fruit is now ripening quickly so we have a busy few weeks ahead. Hand picking started on August 8th with Chardonnay from the older vineyard block for our method traditional Simpsons of Servian Blanc de Blanc base wine as this fruit is dryer and more restrained, thus better suited to this style of wine. Today we have been picking more Chardonnay from the younger vineyard block for still wine. The grapes from this site are more fruit forward and vibrant, perfect for our deliciously fresh and approachable Sirocco Chardonnay. More Chardonnay will come in tomorrow morning in addition to some Pinot Noir for sparkling base wine and more specifically our method traditional Sparkling Rosé.